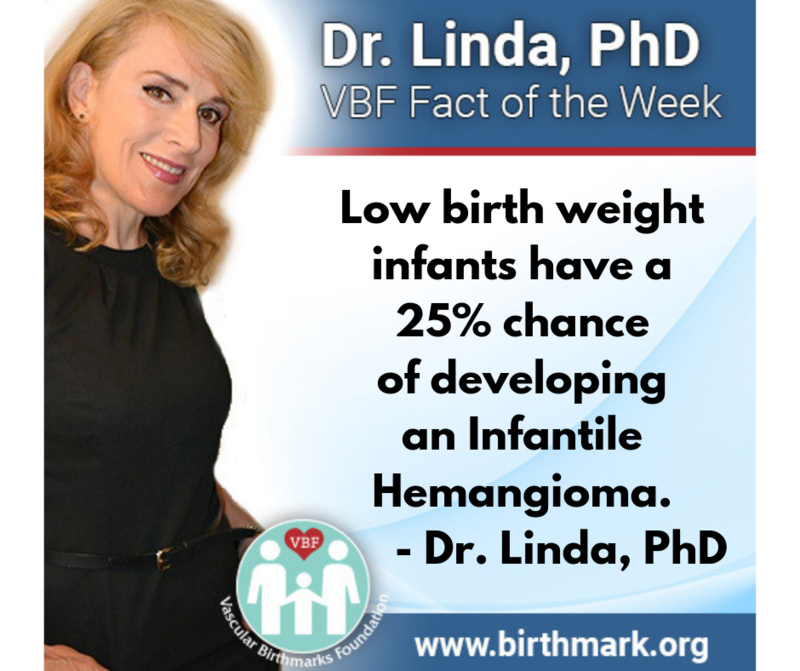 Presenting Dr. Linda’s VBF Fact of the Week! Learn from our new VBF weekly educational series with VBF President & Founder Dr. Linda Rozell-Shannon, PhD. Dr. Linda has over 25 years of experience as the leading lay expert in the word on vascular anomalies. Read all of Dr. Linda’s Weekly Facts.